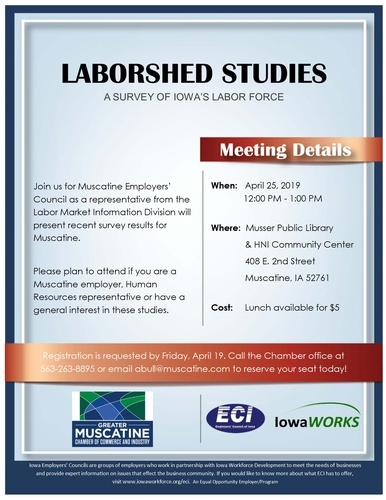 A representative from the Labor Market Information Division will present recent survey results for Muscatine. 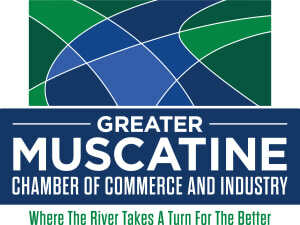 Questions regarding registration may be directed to abull@muscatine.com. Lunch will be available to purchase for $5. Pay at the door.